Want to Settle Abroad? Here’s How to Apply for Australian PR! Immigration is one thing that has much inspired the ambitious and footloose since long. Such people have been moving for several reasons from far and wide, and to distant places. The movement has predominately been from the poor and developing countries to the developed ones, for the obvious reasons. Some specific destinations such as Canada, the UK, the US, and Australia have highly motivated the migrants looking for greener pastures overseas. For the 1000s of migrants around the world, there are numerous reasons to shift based to Australia, with better quality of life, lucrative pay packages, and friendly environment being the major ones. Australia’s society and economy has progressed tremendously in the recent years, and so it has emerged as a top choice for the migrants looking for greener pastures in life. If you share the same dream, here’s how to successfully apply for the Australian PR Visa and get a step closer to realizing your dream. If you happen to be a trained professional wanting to work and live in Oz, then this type of visa category is the most suitable for you. Also, referred to as the ‘General Skilled Migration Programme’, this specific class of visas is geared towards allowing the skilled migrants, from around the world, to work and live permanently in Oz, and make a valuable contribution to its economy. 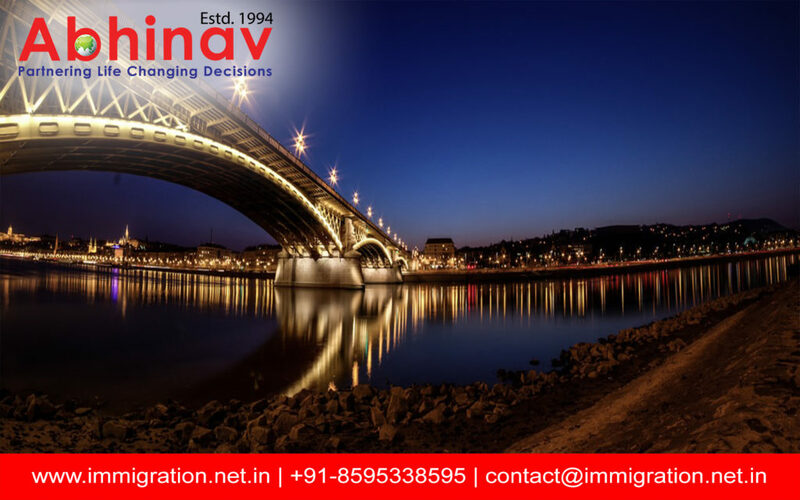 In case you are wondering how to move to Down Under and have a relative already residing there in, then you can migrate if they sponsor your visit as a non-dependent child, sibling, parent or relative. Alternatively, the Government of Oz can also sponsor your visit, in lieu with the shortage of a skill in their country, which is possessed by you. If your spouse, fiancé or partner holds an Australian citizenship or is a permanent citizen of the country, then you can also present an application for a Partner Visa to join them. Also, if your immediate family is based in Oz, you may also make the cut for a Family Visa to join them permanently. Thus, it is better to explore all the types and choose the ones most suitable to migrate successfully to the Kangaroo Land permanently. Another sure-fire way to land your feet in the Australian soil is to obtain a Business Visa by investing in an Australian business or company. You can immigrate to the Kangaroo Land permanently as a business owner, senior executive, investor or entrepreneur. So, proper planning will help you prepare well to apply for Australian PR and increase your chances of living your overseas dream in one of the most developed global economies. Want to apply for Australian PR Visa, Contact me at mustaqali@abhinav.com. Thanks for showing your interest, kindly send your resume for review @ mustaqali@abhinav.com , After review one of our visa experts will call you.